Cheap, easy and has a wow factor, what could be better? I have already made mine, and was impressed with how easy it was and definitely a suitable activity for children too. This would make a lovely gift for Christmas. Easy to follow instructions, printable template, low-cost and environmentally friendly – make a few! I found some of this fabric in my local Dunelm Mill store. If, like me, you are new to crochet, then this is a perfect tutorial for you. Easy to follow, clear instructions and photographs which mean you wont be put off before you start. A great post! With thanks to 6ichthusfish. I love, love, love these! They are definitely on my to do list – how could anyone resist? If you havent tried needle felting, please do, it is so therapeutic! Stab, stab, stab……….and breathe! With thanks to Laura’s Blog. 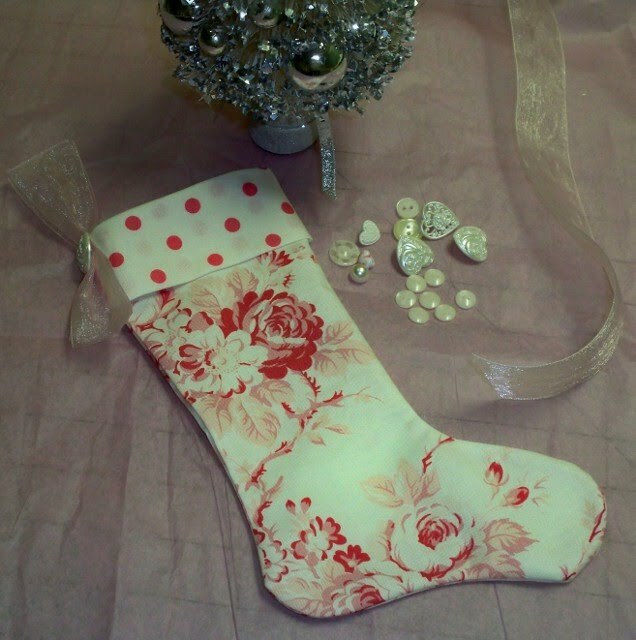 Tip Junkie has kindly put together several tutorials for Christmas Stockings, you will be sure to find one that takes your fancy! Sew, Mama, Sew! has a lovely tutorial for a fabric envelope. I made one of these last year complete with the little embroidered card for someone very special to me and I know how much she appreciated it, so evidence that it won’t fail to be greatly received!